OUTSTANDING VALUE! Craftsmanship & luxury in Wentworth Estates! So much to love! A MUST SEE! 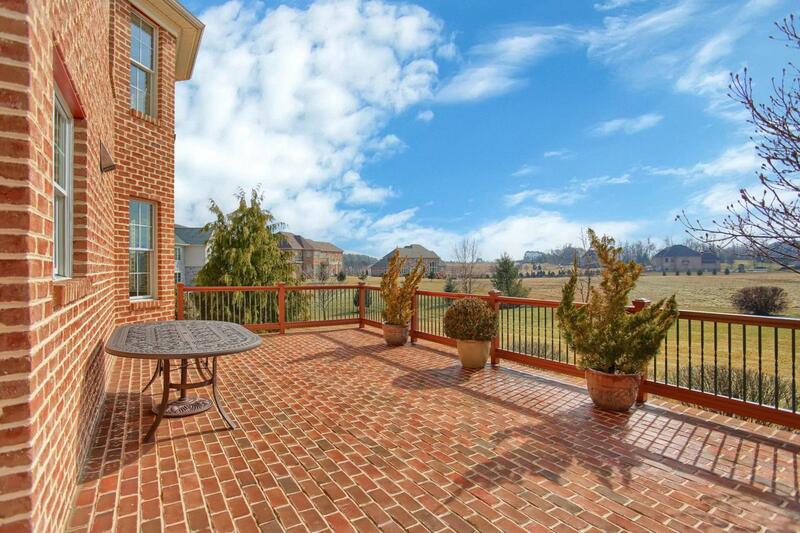 This stunning ALL BRICK estate home is MOVE-IN-READY & in EXCELLENT CONDITION. 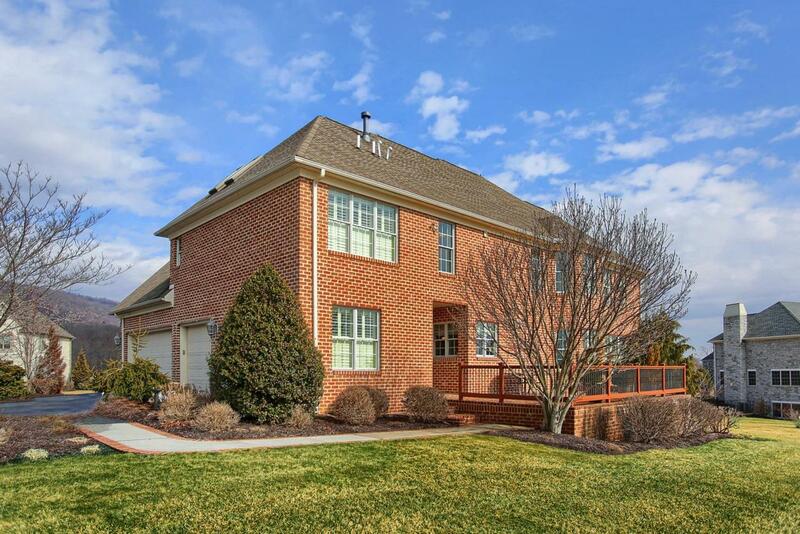 Magnificent home w/ desirable upscale amenities, attention to detail & style throughout. Enter the grand 2 story foyer. Attractive open floor plan w/ dazzling natural light welcomes you home. Extraordinary room for entertaining, relaxing & recreation in spacious formal living & formal dining room, accented w/ luminous hardwood, detailed trim & lovely arched windows. Tranquil family room w/ custom built in bookshelves, plantation shutters & dreamy gas fireplace. GOURMET TOM CLARK KITCHEN w/ large center island, breakfast bar, gas cooktop, wall oven, warming drawer, gorgeous granite & ideal butler pantry. Dine in the brilliant 2 story eat-in area. Coveted 1st floor den/office & mud room off garage. Memorable elegant handcrafted staircase to admirable 2nd floor landing featuring catwalk w/ gleaming hardwood. OWNERS RETREAT features beautiful sitting area, lovely dual sided gas fireplace, & large walk-in closet w/ custom organizers & center island. Owners retreat luxurious POSH SPA BATH features dual vanity, walk-in shower & tub. A private serene oasis at home! Gleaming hardwood floors & detail trim package throughout. Luminous natural lighting. Natural gas heat w/ central air. Security system. Daylight lower level w/ side entry walk out. Attached 3 car garage. Exquisite outdoor space features front & side porch, sprawling REAR BRICK PATIO & expansive MANICURED LAWN w/ lawn irrigation. Professional landscape package. OVERSIZED .72 ACRE LOT borders beautiful green space. 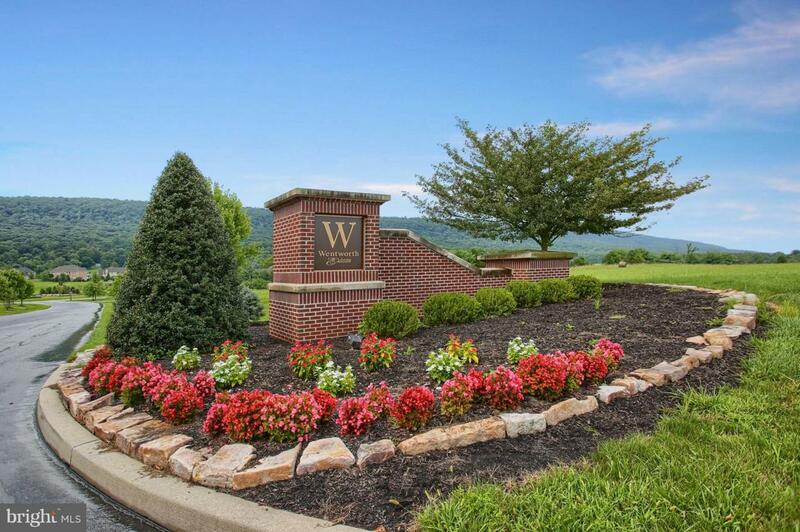 Enjoy the PICTURESQUE MOUNTAIN VIEWS in Wentworth Estates. Breathtaking mature trees & sprawling landscape surround this inviting community. (Wentworth lot recently sold for $340,000). Picture perfect property in highly desired location. IDEAL CONVENIENT LOCATION in scenic Wentworth Estates. Cumberland Valley schools. Community pond footsteps away, enjoy ice-skating, fishing, relaxing walks & so much more. Visit & you will be SWEPT AWAY! Welcome to your DREAM HOME!